Join Travac as we embark on an adventure to celebrate the Christmas season. Our first stop will be in Frankenmuth Michigan which Time magazine has described as one of the Christmassy towns in America. This small town of 5000 welcomes over 2 million tourists a year to celebrate Christmas. Its German Christmas markets are only one attraction. It also features the largest Christmas store in the world and lots of events to enjoy the season. 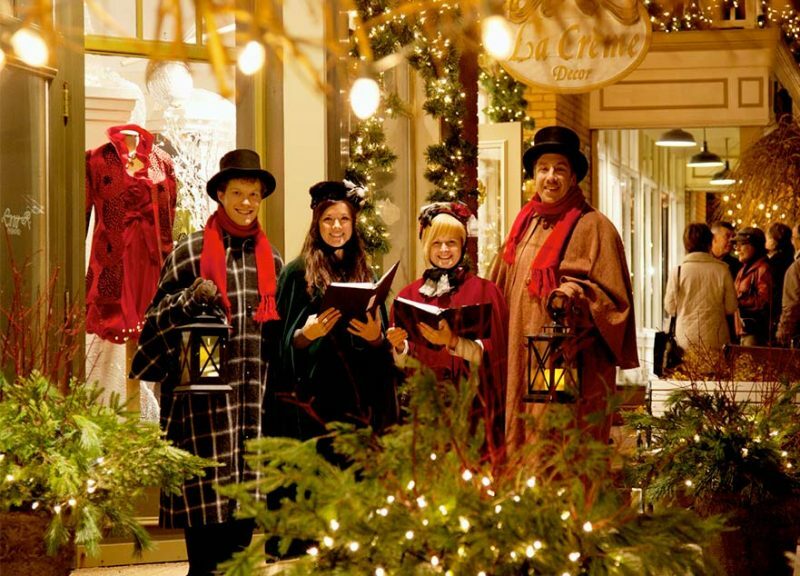 From Frankenmuth we travel to St Jacobs where its Christmas holiday market is renowned through southern Ontario. Our last stop is in Niagara Falls where you will be able to enjoy its fabulous Christmas lights and the quaint shopping found in Niagara-on-the-Lake. Attractively priced at only $739 plus taxes of $110 per person (total price of $849) this Christmas experience is sure to sell out quickly. To be part of it book now. Reserved orchestra & balcony seating for “A Christmas Carol” at the Shaw Festival. $42 per person if numbers are met. Total selling price including all taxes: Double occupancy: $849 per person ($739 per person based on double occupancy + taxes $110). Triple occupancy: $799 per person ($689 per person based on double occupancy + taxes $110). Single occupancy: $1225 ($1115 + taxes of $110).